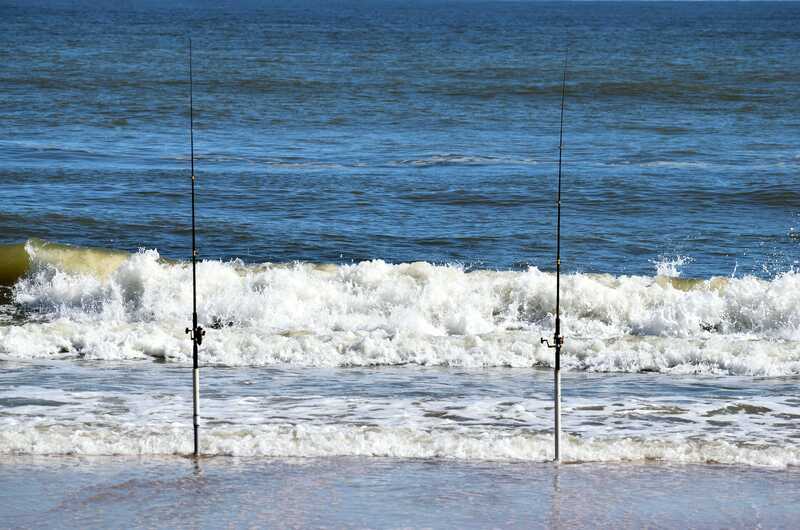 There are stripers, bluefish and drum in the surf right now. 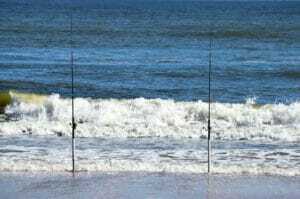 Best bait is fresh clam and bunker. We have plenty of both, so come by Whale Creek Marina to pick up some bait and a tide chart and head out for some surf fishing. See you soon!